Comments: Excellent for autumn color. Can be used in foundation plantings, if kept properly pruned. 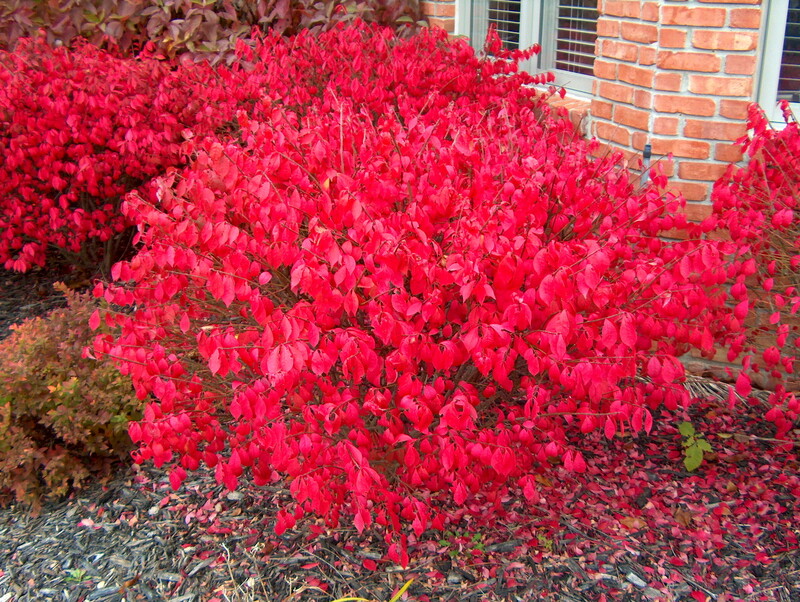 May be used as hedge, screen or group plantings.